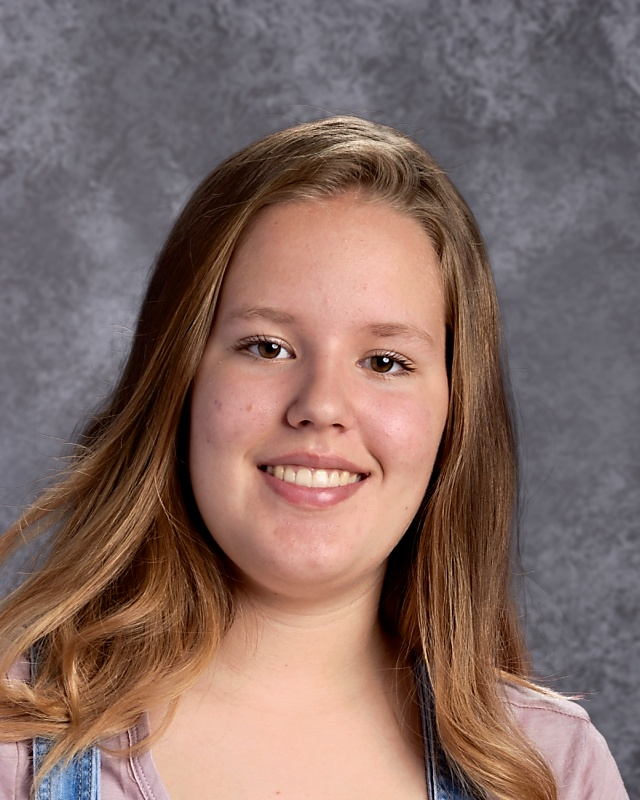 Congratulations to the November Clifton-Clyde Student of the Month, Abigail Lee Petersen! Abigail Petersen is a Junior at Clifton-Clyde High School. She is the daughter of Shane and Brandi Petersen of Clyde. She has participated in Future Farmers of America (FFA), National Honor Society (NHS), Future Business Leaders of America (FBLA), Family, Career, and Community Leaders of America (FCCLA), and Volleyball. Abigail has held the position of FFA Greenhouse Manager for the past 2 years. Abigail is very active in her youth group at the Brantfort Church as a Senior Co-leader. She has also been on the honor roll throughout high school. Abigail enjoys art, animals and working with plants. She plans on attending Kansas State University, majoring in Horticulture.